LED has the major advantage that is has a low power consumption. In comparison; a LED light is ten times more economical than a halogen lamp and thus needs less energy than other lighting. In addition, the energy is optimally used. The energy consumption of LED lighting is converted to light and warmth. For illustrative purposes; a bulb converts 10% into light and 90% into warmth. With LED, this is the exact opposite, so LED lights barely radiate any warmth. LED mostly exudes warmth on the backside, from the circuit board the LED is mounted on. In addition to being more economical because LED exudes minimum warmth, it’s also safer. 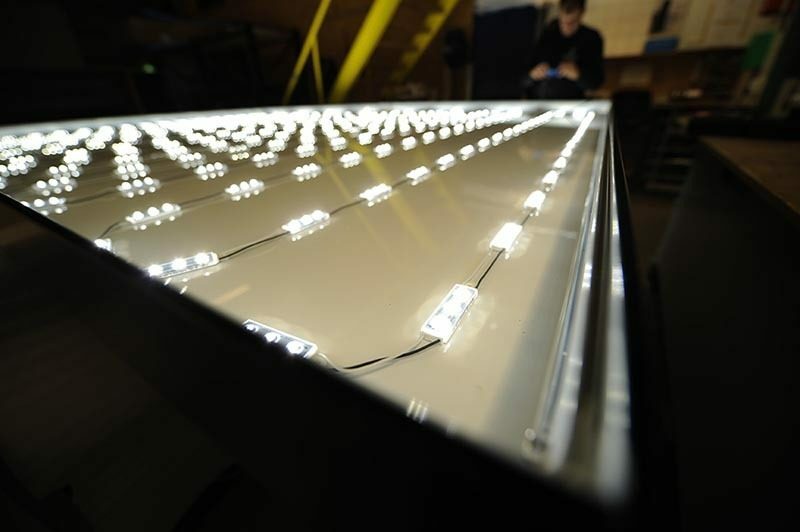 The lifespan of LED lies between 30,000 and 100,000 burning hours. In practice this means a lifespan of 5 -10 years. 50,000 burning hours equals over 5 years of constant use of LED lighting. Thus, LED lighting doesn’t have to be replaced as often, making the lighting more environmentally friendly. LED lamps for the most part are recyclable. 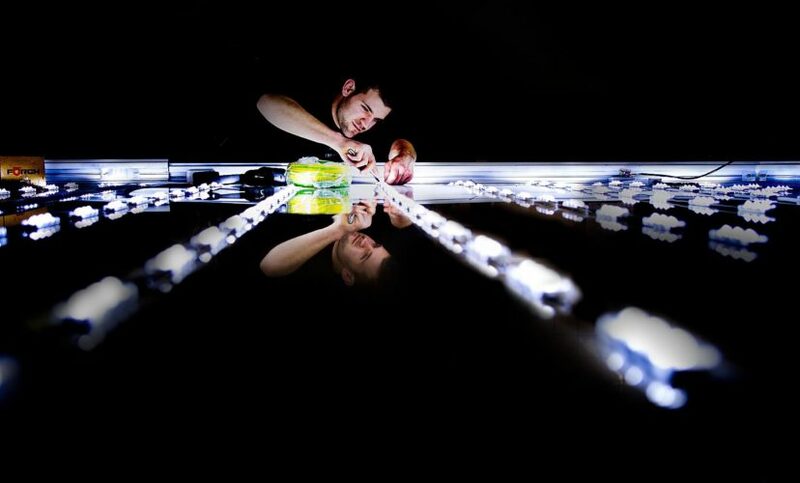 On average,75% of the LED lamp can be recycled.